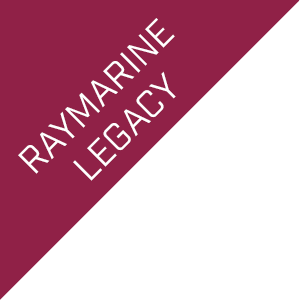 4” CHIRP DownVision™ and dual-channel sonar displays available. 4DV model shown above. All the features of the 4DVS model plus 10Hz GPS Chartplotter. 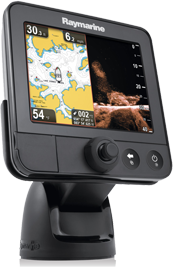 5” Dual-channel CHIRP sonar and GPS Chartplotter displays available. 5M model shown above. All the features of the 5DVS model plus 10Hz GPS Chartplotter. 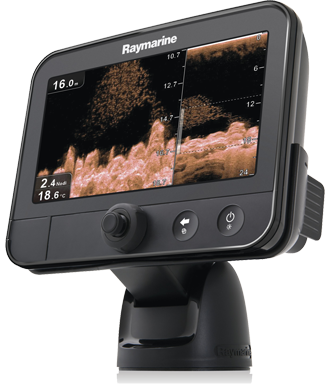 Transform your Smartphone or Tablet into a powerful CHIRP DownVision™ sonar display with Wi-Fish™. The Ice Fishing Kit includes everything cold weather anglers need to unleash the power of Dragonfly sonar on the ice.